The two-and-a-half-year-old sports site continues to grow. You might find this difficult to believe, but The Athletic is — gasp! — expanding its coverage in several notable sports markets. The ever-growing sports media company announced Monday that it has launched a new hub in Buffalo, where it will provide full coverage of the Bills and Sabres, while also expanding its presence in Los Angeles. Whereas the site had previously covered only the Dodgers and Angels, it will now report on the Lakers, Clippers, Kings, Ducks, and USC football. We're now in 29 cities with more coming soon! 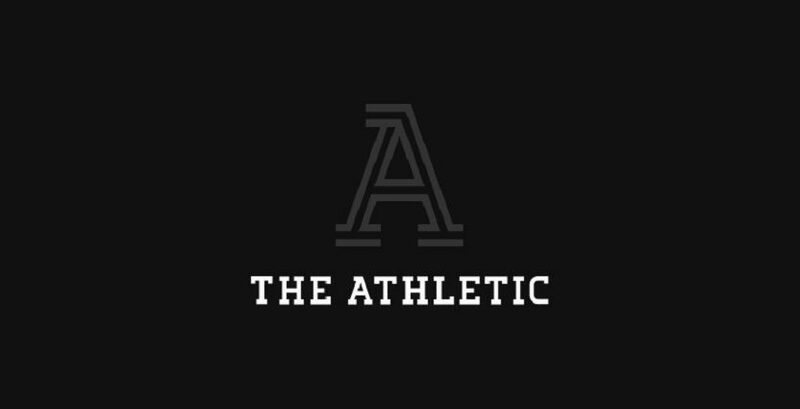 The Athletic’s Buffalo site will be staffed by John Vogl, Ryan Stimson, and Kris Baker on Sabres coverage, as well as Matthew Fairburn, Erik Turner, and Tim Graham on Bills coverage. Its L.A. site will feature Bill Oram, Pete Zayas, and Andy and Brian Kamenetzky on Lakers coverage, Jovan Buha on the Clippers, Eric Stephens on the Ducks, Joshua Cooper on the Kings, Lisa Dillman on both the Kings and Ducks, and Antonio Morales on USC. Additionally, The Athletic announced it has hired Calvin Watkins, who has covered the Houston Rockets for ESPN and the New York Jets for Newsday, as a Dallas Cowboys beat writer. With this latest round of expansion, The Athletic has edged closer to its goal of comprehensive coverage in every city with a big four sports team. The company now has a presence in 29 markets, 22 in the U.S. and seven in Canada, as well as several nationally focused verticals. It also now features coverage of 28 NHL teams, 26 MLB teams, 17 NFL teams, 15 NBA teams, 15 college football programs, 13 college basketball programs, and 13 MLS teams, per its website. And, of course, the site continues to promise further growth, with a Boston site reportedly on the way and others apparently in the pipeline as well. Sometime soon, The Athletic will run out of cities to launch in and teams to cover, but with only a handful of markets (Atlanta, Baltimore, Washington D.C., Miami, others) still unconquered, the relentless expansion won’t likely stop just yet.